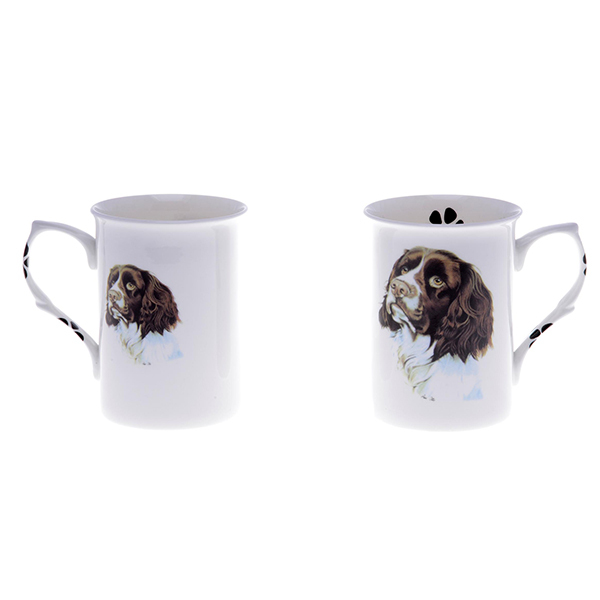 These mugs have been hand decorated in our factory in the heart of the Potteries, Staffordshire, England. 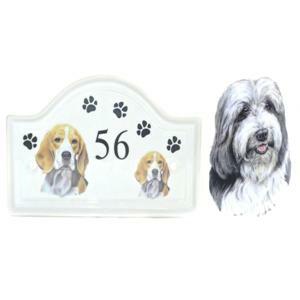 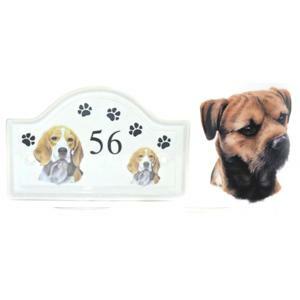 Each mug features a front and back image, with paw prints decorated on the inside of the mug and down the handle. 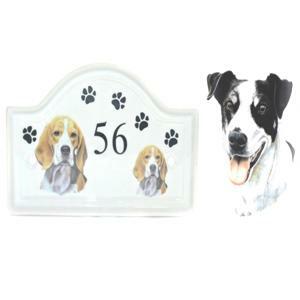 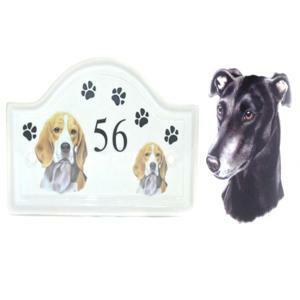 The mugs are gift boxed so make an ideal gift for any dog lover!